The Loop lets your users stream LIVE video from their mobile to your site! to broadcast live from their mobile directly to your site via a crisp, high-quality video stream in real time. Users can simply download the app, use your site’s log-in details to log in, and their live video streams will appear on your site immediately. Our SaaS cloud-based solution provides a full video communication platform across a wide range of devices. We deal with all intercommunication between different devices, operating systems, protocols and codecs and gives you the freedom to create your own business. Our solution is robust, flexible and highly scalable in order to suit all possible scenarios. Users need only launch the app. We take care of video ingestion, transcoding and broadcasting! Many sites use theloop app to allow their users to stream live video from their mobile. 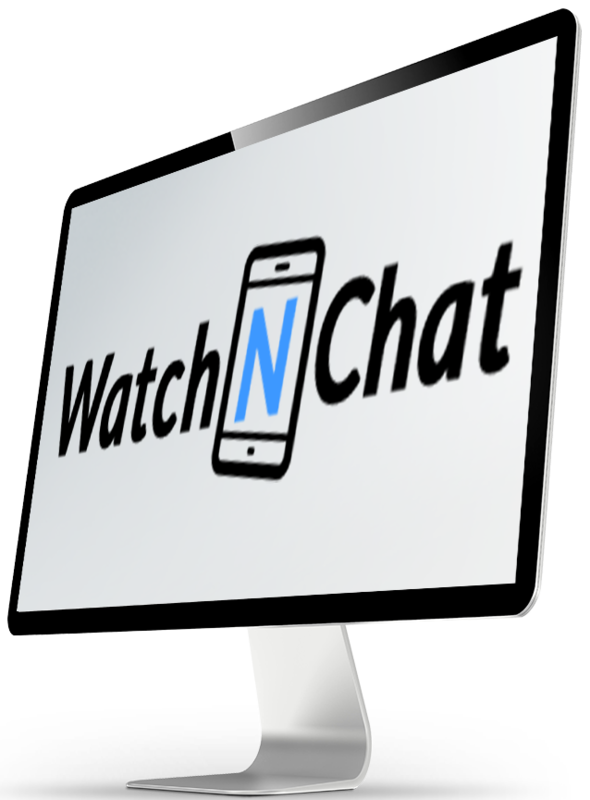 Check out Watch’n’Chat – a great example of theloop app in action! WatchnChat.com: Broadcast your talents straight from your mobile to your friends, fans, and followers in real time. Just turn on your camera and take us with you on an adventure, stream a performance, or simply share what’s on your mind! To collaborate with us or for any questions and enquiries, Contact us! to your site straight from their mobile? Have any other questions or enquiries?